Great performance, at the Teatro del Giglio in Lucca (sold out! ), of the “Concerto for audience and orchestra”, inside Lucca Classica Festival. 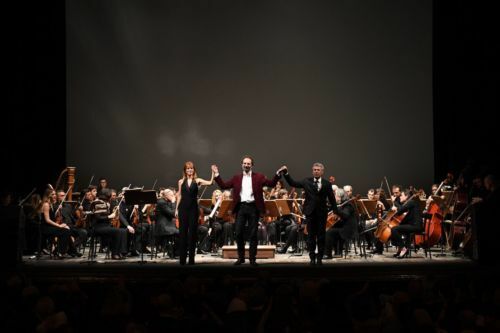 The Orchestra dell’Istituto Boccherini was conducted by Giampaolo Mazzoli, with Sara Matteucci as conductor for the audience.